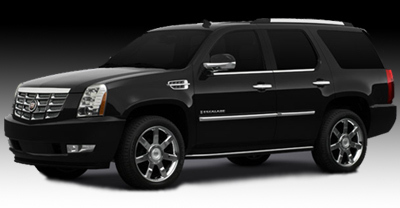 The incredibly popular Cadillac Escalade was built with tough minded determination, bold powerful lines, and fashionable style. 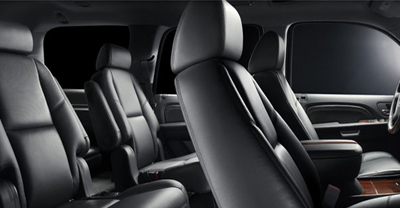 Featuring the Bose® Discrete Surround Sound System with a dual CD/DVD player, AudioPilot® noise compensation technology, tri-zone climate control, and leather captain’s chairs, you will find yourself safely at home in this stylishly bold luxury SUV. 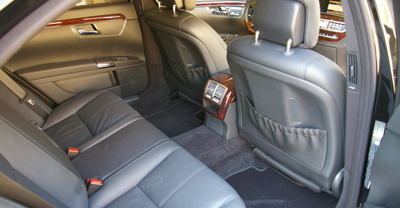 The Lincoln town Car Executive L Series has an extended wheel base (6 inches longer than the standard Town Car) that provides rear seat passengers with additional legroom and maximum comfort. 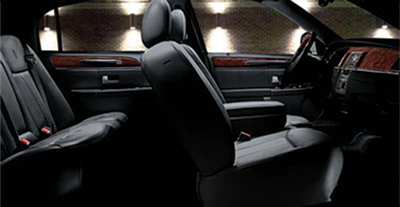 The rear seat amenities include climate controls, radio controls, front passenger seat controls, reading lamps and illuminated vanity mirrors. 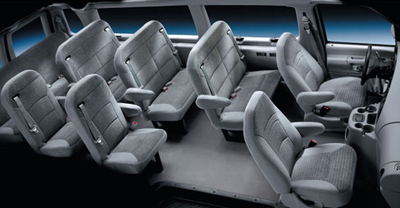 The ever useful and practical Ford 10 Passenger Van provides roomy accommodations for both passengers and their luggage. 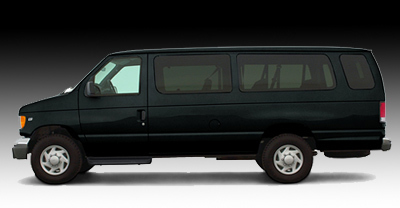 This is a great vehicle for transporting luggage, or small groups of people easily through any town or to any airport. 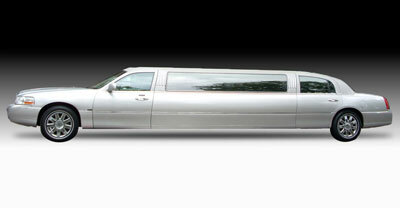 The Krystal Koach Lincoln stretched Limousine is the gold standard in the industry. 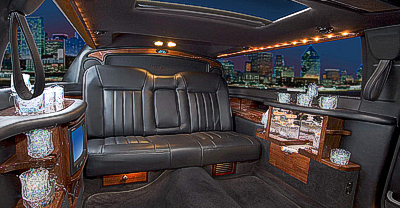 With stylish interiors and elegant presence, these limousines are custom built to entertain the affairs of business and pleasure. 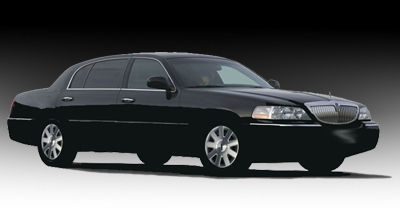 Standard with each is leather seating, CD/DVD player and stereo system, LCD TV, mood lighting, bar area for glassware and ice, overhead console, accent lights, and a chauffeur partition. 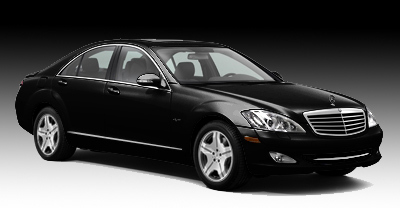 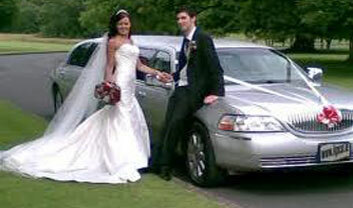 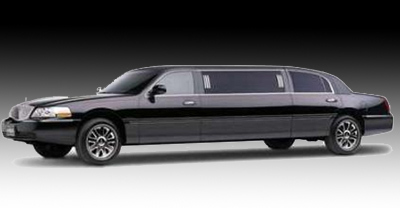 Roomy and spacious, the 6, 8, or 10 passenger stretch limousine will mark every event with distinction and class. 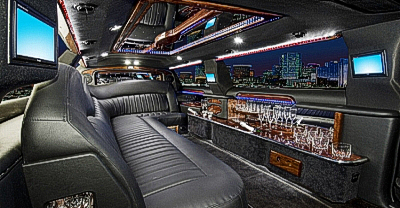 Wheather you need a Rolls Royce Limousine for a bachelor party, bachelorette party, or just a night on the town, our 2-3 Passenger Rolls Royce will make your party a success! 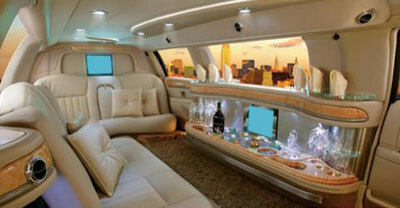 Who wants to go to a party and worry about how you are going to get home? 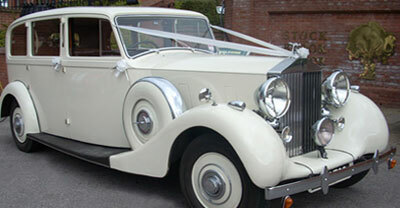 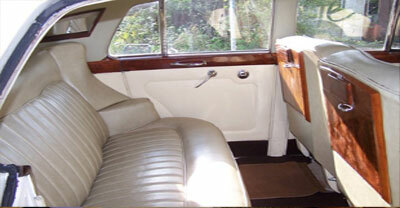 charter a 2-3 passenger Rolls Royce and let our experienced professionals do the driving for you.